1. 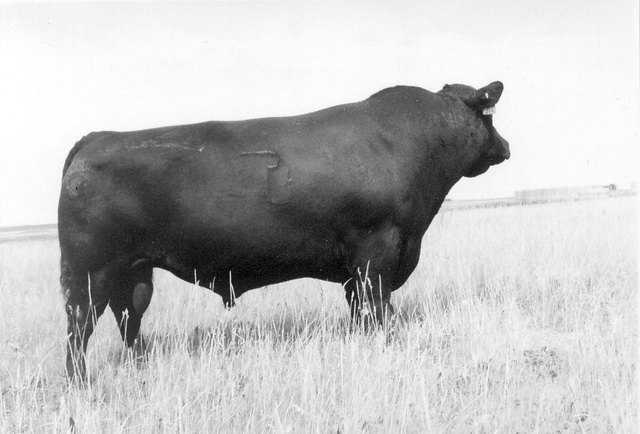 21X has an outcross pedigree and is a sure fire calving ease bull. daughters all have good udders.